The Vivace is the latest technology available today for stimulating the natural production of collegen and is shown to be effective in alleviating wrinkles. Vivace also gets rid of fine lines while tightening and toning the face, neck, hands and body. 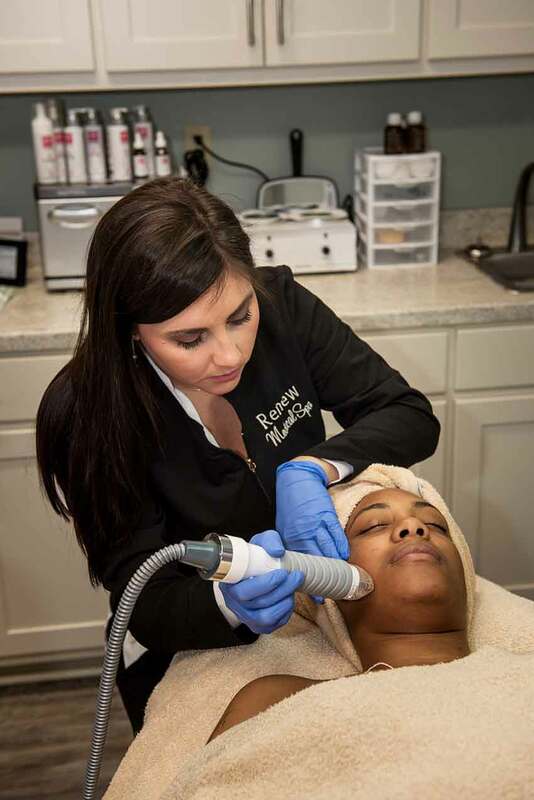 It is the most advanced microneedling RF device provides the most dramatic results with virtually no pain and no downtime. We combine the treatment with the newest breakthroughs in numbing cream, treatment serum, and recovery care to create and optimal patient experience. With results you can see, you will look and feel your best at any age.